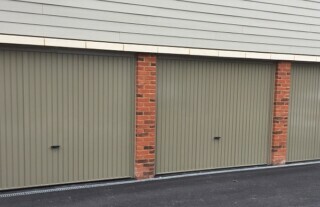 Should you require a new up and over, sectional or roller garage door, need repairs for your existing garage door or would like to discuss automation options, give us a call here at Wessex Garage Doors. 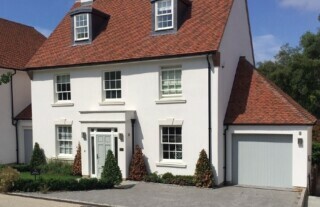 We have a team who are skilled in providing a superior standard of service to all of our clients in Caterham, and who are committed to delivering great quality products and exceptional service at all times. 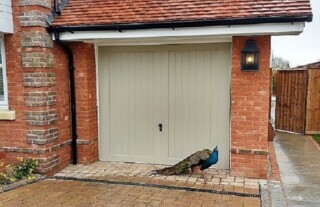 From wooden garage doors to those made from GRP and steel, you can be sure that whatever your taste, requirements and budget, we have the ideal garage door for your needs. 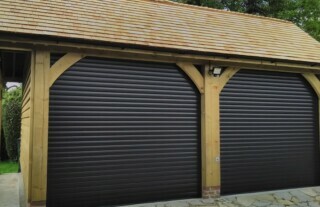 There’s never been a better time to automate your garage door, and we’d be delighted to provide you with the benefits of our many years of experience in the industry. 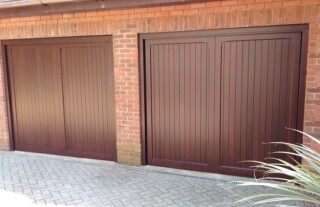 Whether you’re looking for an effective electric or automated solution, our team will be happy to advise you and fit your door accordingly. 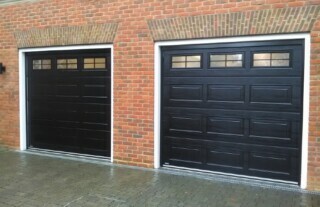 We have extensive experience of repairing both major and minor faults and damage on all types of garage doors, regardless of the material. Of course, you can rest assured that our repairs will be carried out to a high standard, and that they will be undertaken by some of our most experienced technicians.